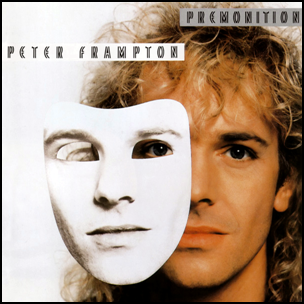 On January 13, 1986, “Virgin” label released “Premonition”, the ninth Peter Frampton studio album. It was recorded 1984 – 1985, and was produced by Peter Frampton and Peter Solley. Previous PostOn January 12, 2010.Next PostOn January 13, 2003.